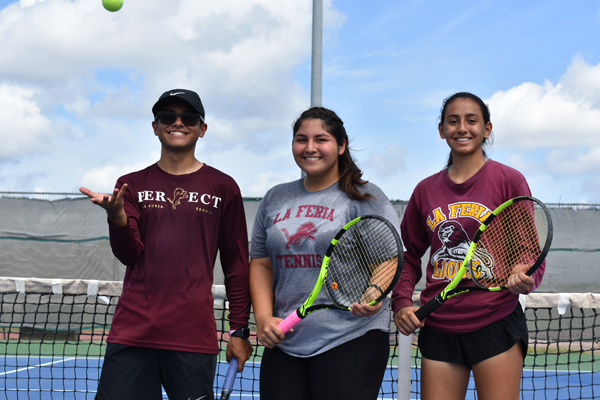 LA FERIA – Last spring, Angela Hernandez and Denise Garcia dropped their regional semifinal match to eventual state champion Boerne but were able to get another shot at a state appearance after a win over Rockport. Bellville had other plans in mind and defeated the duo for the last spot at state. The pair are back on the courts in the hot, early mornings working on their returns and hitting, all to get back to where they were the previous season. Garcia reflected on her game and chemistry with Hernandez as they enter their senior years. Mixed doubles team Robert Avila and Danielle Ramos, also seniors, made it to regionals last year and are looking to get a shot at state as well. Although the pair didn’t place at regionals, the two don’t plan to go unnoticed. 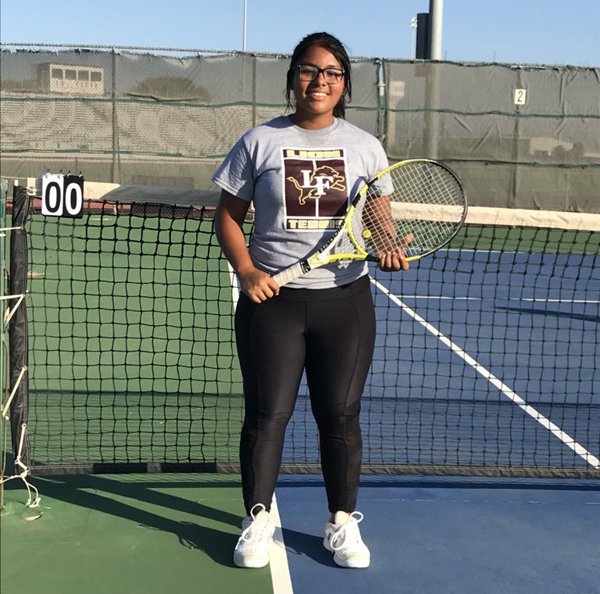 The Lions and Lionettes tennis squads have team matches against Brownsville Porter, San Benito, and Edinburg North in the coming weeks before their first district match against Port Isabel on August 30th. Individual competition begins in the early spring, and that’s where the senior group will make their run for state.